Where are Political Party Manifestoes? With the beginning of April, Pakistan’s 14th National Assembly has only 2 months remaining to complete its constitutional tenure of 5 years. This means that Pakistan’s political parties must be unveiling their election manifestoes based on which parties ask for citizens’ votes. Instead, while the parties are silent on their fresh manifesto pledges for General Election 2018, we are seeing are the agendas of the Honourable Chief Justice of Pakistan and the Bajwa Doctrine, as it referred to in the media and as is described by DG ISPR to be a security doctrine by the Chief of Army Staff. Party manifestoes are central to a competitive electoral process as well as the larger civic engagement process. In a democracy, only political parties are the key institutions that can understand, contribute towards and lead policy and implementation reforms to address challenges to sustainable democratic governance. In developed democracies, the process of developing and unveiling party policies remains a constant process and unlike Pakistan, is not reserved only for the pre-election period. 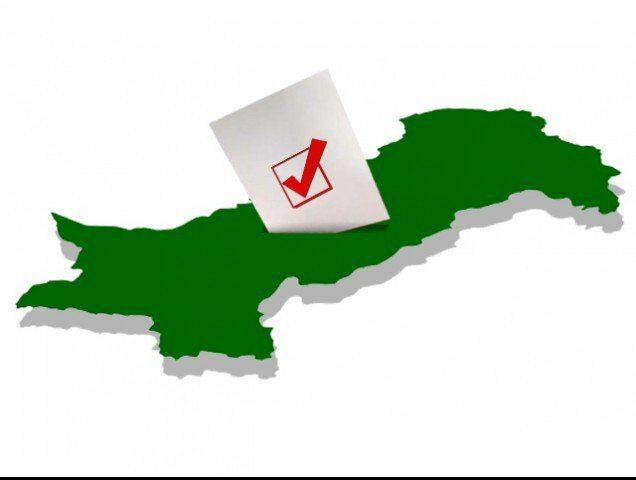 In Pakistan, not only there is inordinate delay by parties to make public their pre-election manifestoes, parties are also required to make concrete, cogent and clear policy proposals that can be the yardstick against which they themselves, as well as citizens, can monitor their performance after election. One of the key practices of developing party Manifestoes is the intrinsic practice of including costing and financing of each manifesto pledge made by each political party. In other words a manifesto pledge must be accompanied by the answers to the questions that what will it cost to implement the pledge and where that money will come from? Political parties in Pakistan must include costing proposals if for instance they pledge to reduce or increase defence or education budgets. Pledges, without sound costing, equate to mere promises or wishes that parties are unable to follow once elected to power and citizens are unable to analyse the soundness of the manifesto comitments made by the parties.